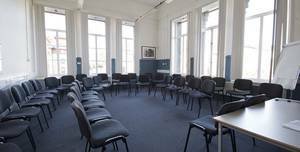 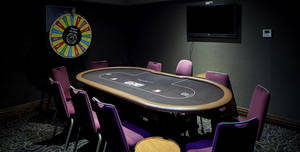 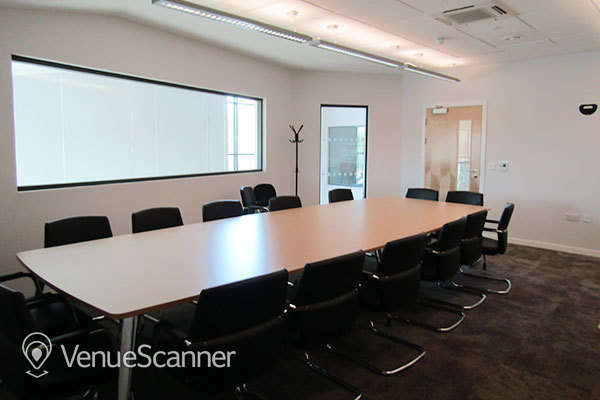 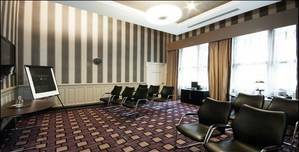 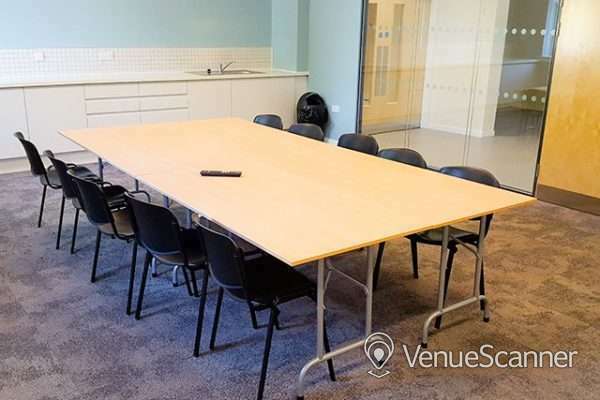 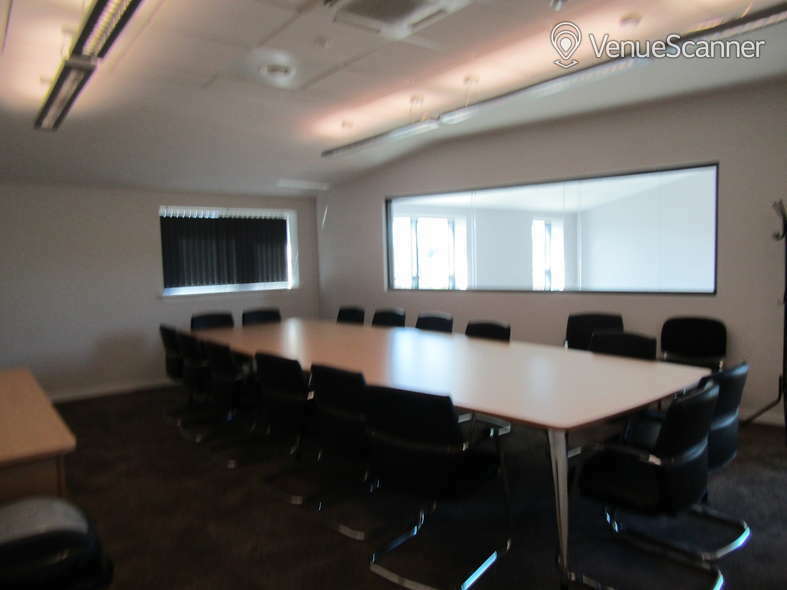 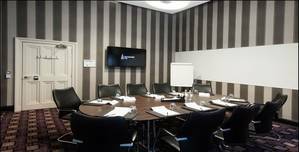 Our Training room provides a space for various training and meetings. 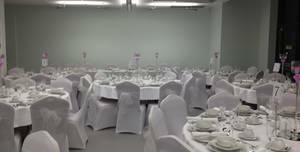 Cadder Community Centre is a state of the art community facility which provides sufficient rooms for dedicated activities and flexible space to achieve the themed uses. 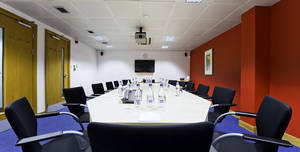 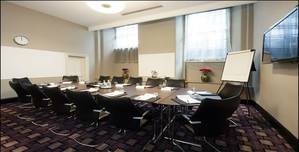 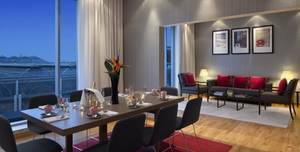 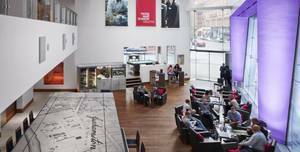 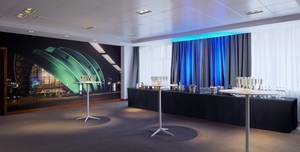 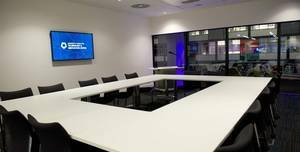 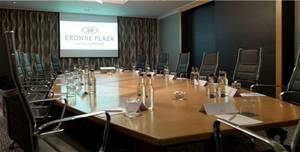 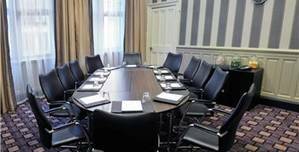 Conference Room 4 is perfect for meetings up to 30 delegates.. Strathclyde is a leading technological university in the heart of Glasgow. 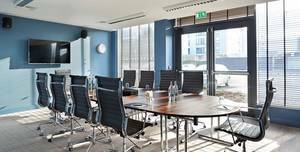 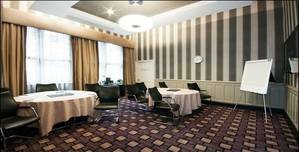 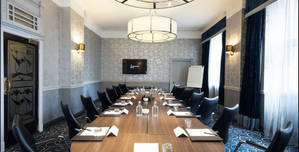 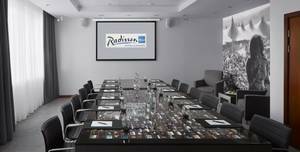 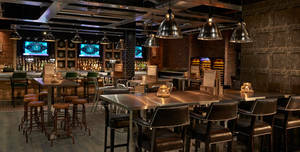 Motivation is perfect for meetings up to 20 delegates.. 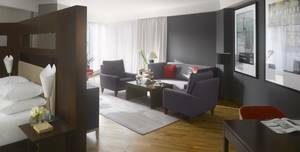 Imagine everything you could ever wish for all under one roof, close to the city you love.